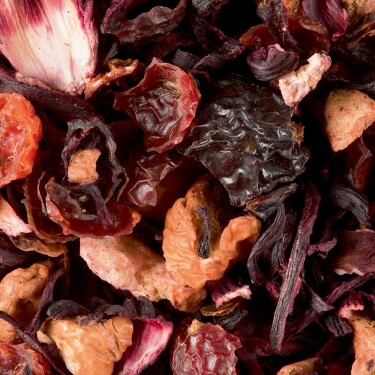 This delicious drink is made from hibiscus flowers and is a favourite of many travellers who know it as «bissap» in Sub-Saharan Africa or «carcadet» (from the Arabic «karkandji») in Egypt. 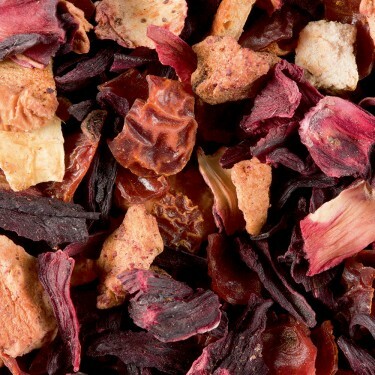 Produced using the fleshy red receptacles of the hibiscus flower, the infusion results in a liquor with a beautiful scarlet colour and tangy flavor. 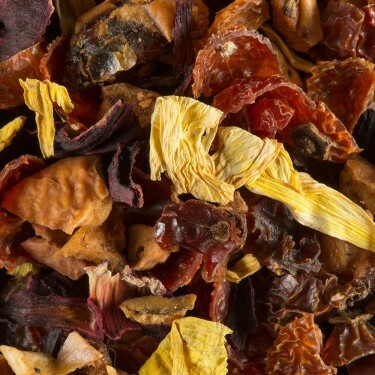 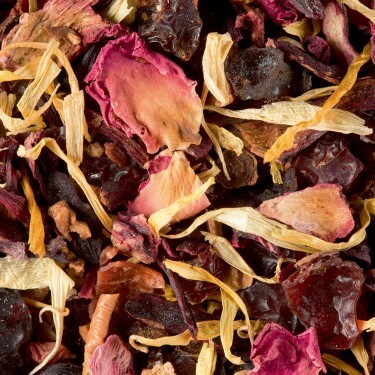 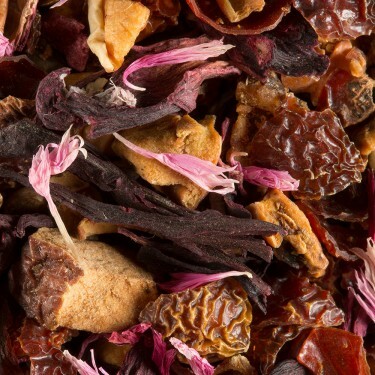 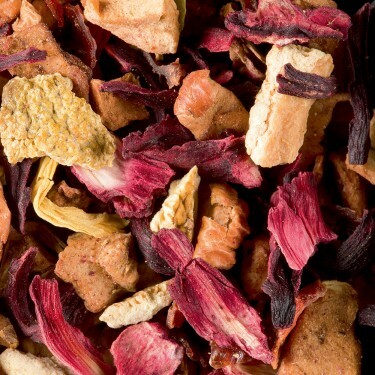 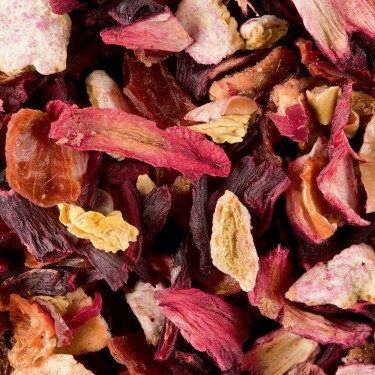 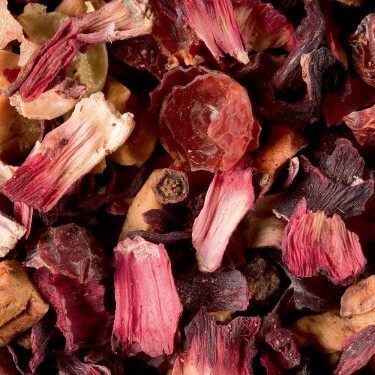 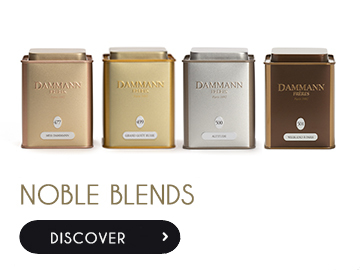 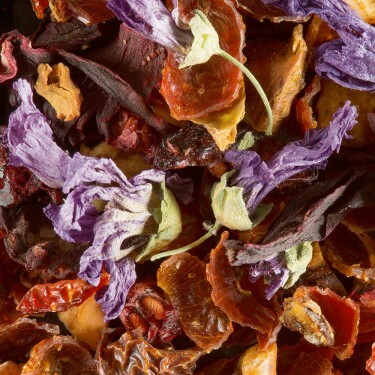 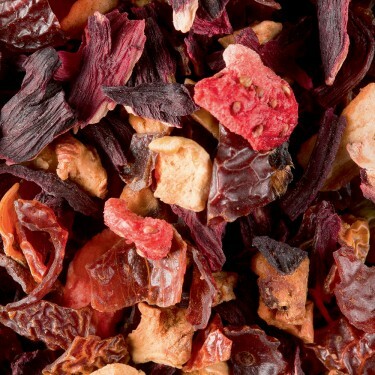 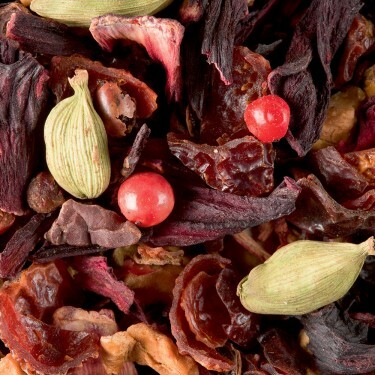 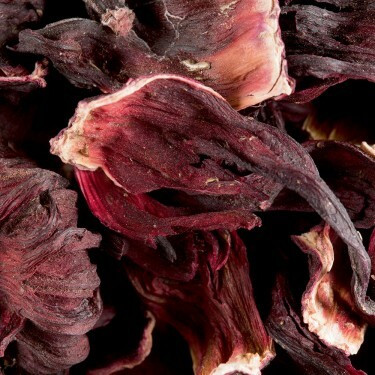 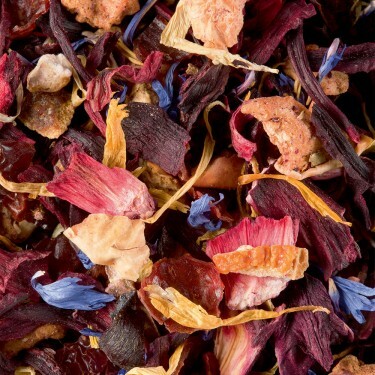 Many in the West have made this drink their own, combining it with rose hip and dried fruit to create flavored blends.